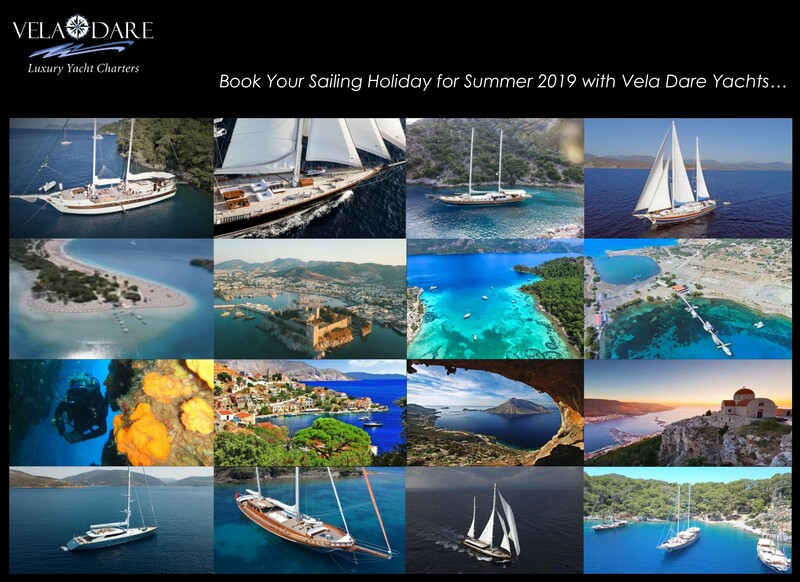 1)	When you charter a yacht in Turkey, Greece and Croatia, you will have the opportunity to hear the local music, most probably the crew has selection of their own music, remember to bring your own favorite music to your sailing holidays. Since your intentions are resting and cherishing the holidays, games are very suitable for joyful moments with your loved ones in a magical ambience. It is possible to collect a lot of laughters and sweet memories through the special moments of gaming together. Sometimes it is good to let your inner child speak! Especially on vacation while swimming with your dearests, the magical tones of Mediterranean sea allows you to see the world clearly. You can take pictures of your friends and family or observe the beauties of nature and capture the special moments like full moon, fishing along with underwater world. If you have always wanted to experience taking a trip to underwater, here is a great opportunity! Before going on this fascinating vacation, you can always prepare yourself to a discovery dive by learning a few rules of underwater. Thus, you can have memories specialized on underwater beauties. It is crucial to let your body and soul rest as well as being adventurous. If you already have a book list on your mind, take this peaceful chance to learn something new. Or just sit back and relax, sip your drink, get lost in favorite your novel in the middle of deep blueness. If you like to explore by climbing rocks near the sea, you definitely are going to need suitable outdoor shoes to bring with you. The right shoes will allow you to cherish every moment of walking on the edge.